Winter is upon us and temperatures are dropping. Don't let the winter weather sideline you with a frozen drum brake on your big rig. 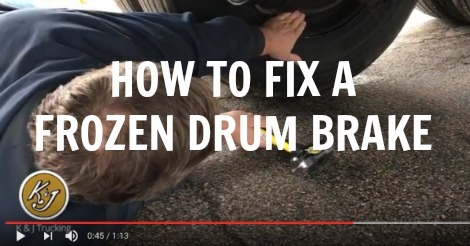 K&J's Lou Charette, shop foreman of our Sioux Falls trucking office demonstrates the proper technique for fixing a frozen drum brake in the video below. One favorite discussion topic among our drivers is the weirdest loads they have hauled. 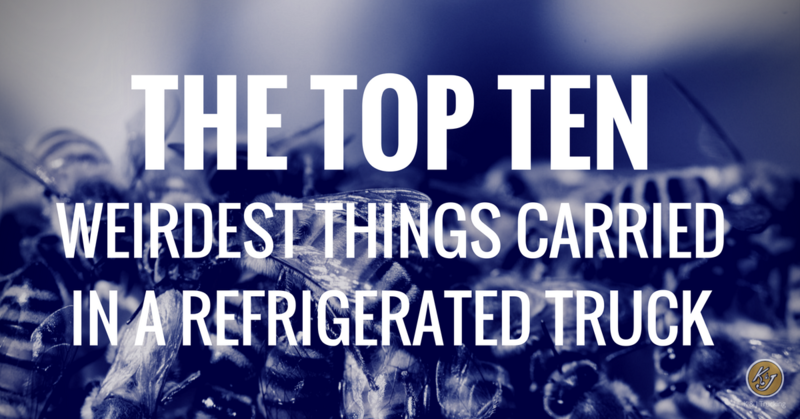 In that same vein, here are some of the weirdest and most surprising things that have to be hauled on refrigerated or climate controlled trucks. Which ones surprise you? Everyone loves custom. 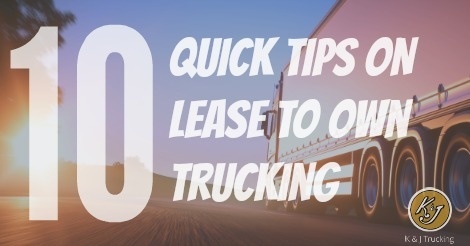 But when you customize your rig, you have to keep residual value at the top of your priority list. Not all drivers have your taste in accessories. 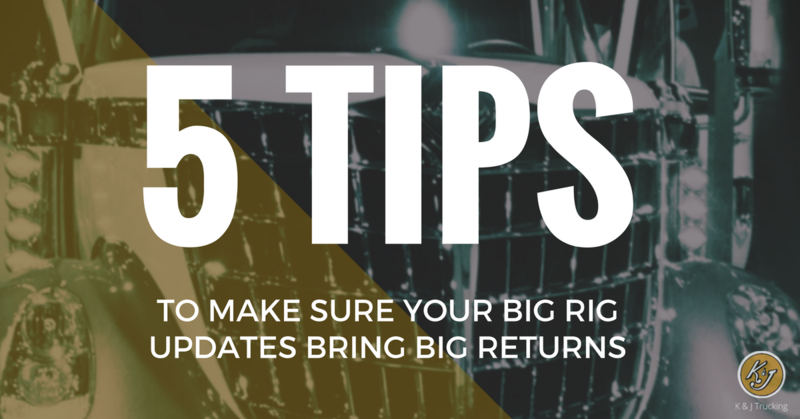 So if you are planning some custom updates to your ride and plan to sell or trade it in the next few years here are a few helpful tips to make sure you get a good return.